Our Junior Choir consists of girls and boys from around age 7 upwards, and we would love to welcome new members. The choir rehearses once a week on a Friday evening and helps lead the worship at the 10.30 am Family Service and Family Communion. 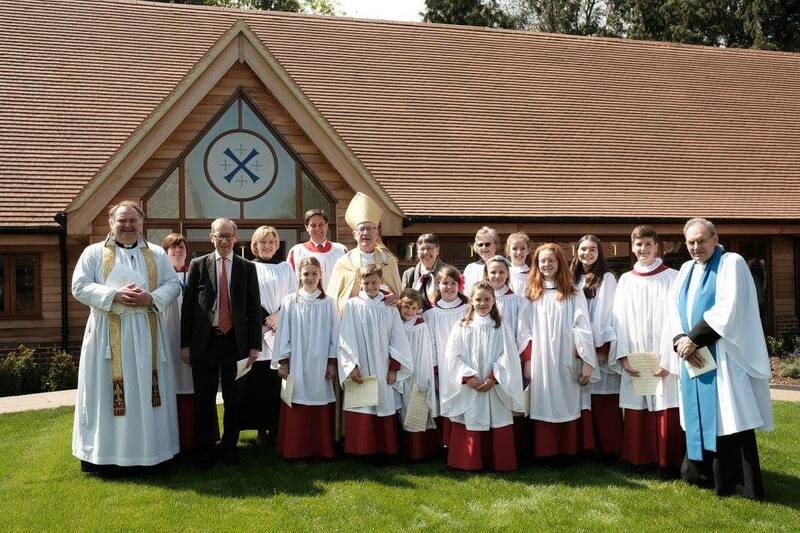 The Junior Choir also takes part in occasional special services, such as at Easter and Christmas and are welcome to sing at Choral Evensong if they wish. A commitment to attend the rehearsal and the two Sunday morning services, and the ability to read the words of the songs is essential. 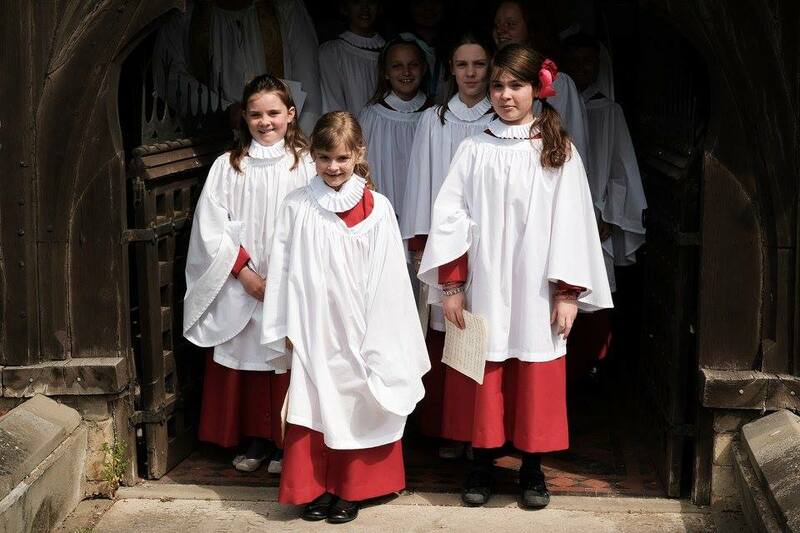 Choristers are paid a fee and the possibility of singing at weddings is also available. Specialist RSCM training is available from our highly qualified Director of Music. The parish provide an organ scholarship, currently held by Nathan May. If you are interested, please contact Chris Goodwin, Director of Music at music@sonningparish.org.uk or telephone the parish office on 01118 969 3298.